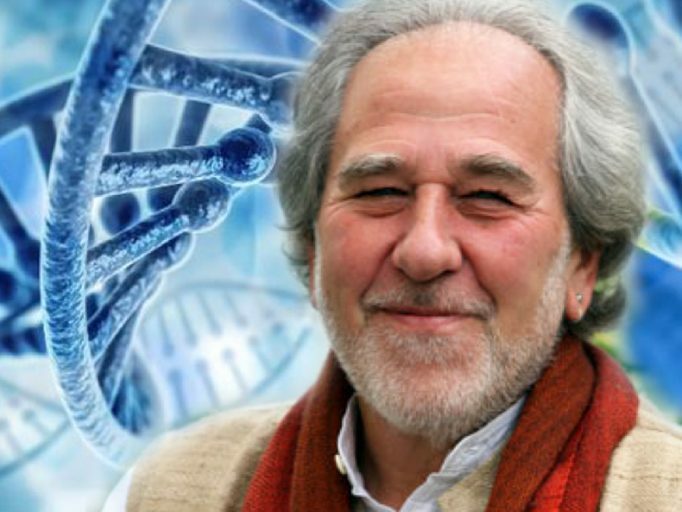 Don’t miss this epic show where Bruce Lipton, PhD shares his groundbreaking research in epigenetics, the science of how our perception of our biology & environment effects our genes. He shares with us the differences between the conscious and unconscious mind, and explains how to essentially ‘hack your brain’ to re-program your unconscious to CREATE THE LIFE YOU WANT! We also discuss spontaneous evolution & the state of the our current world. Despite the apparent chaos, stress and destruction surrounding us, Bruce has some very positive messages about what it all means for humanity! !